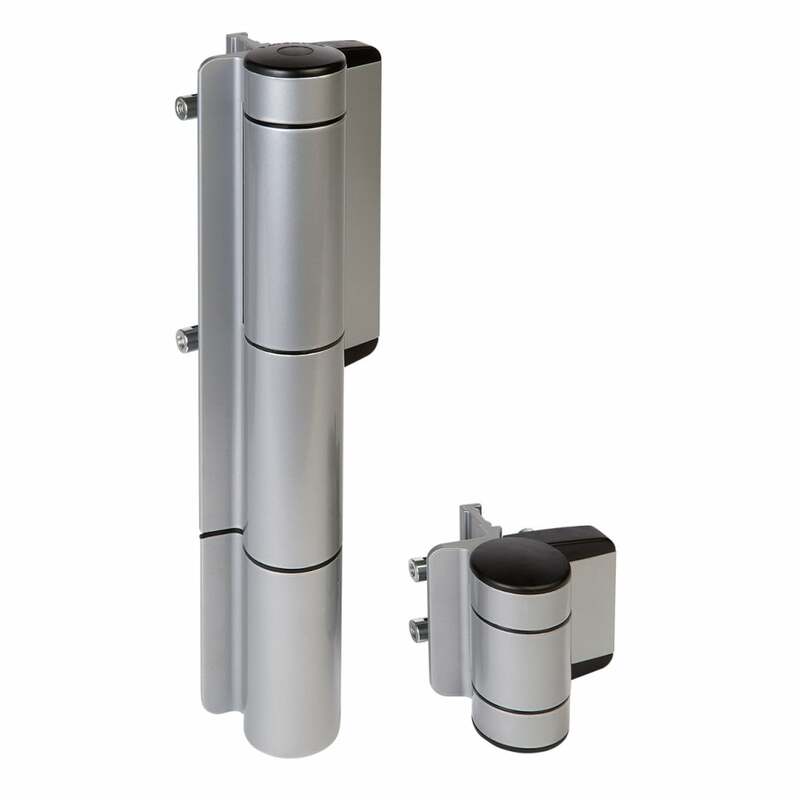 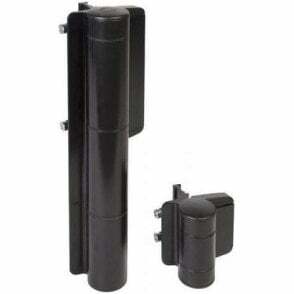 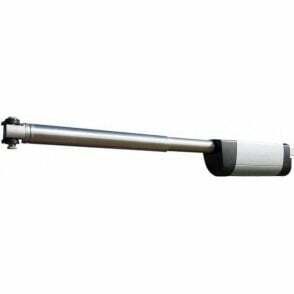 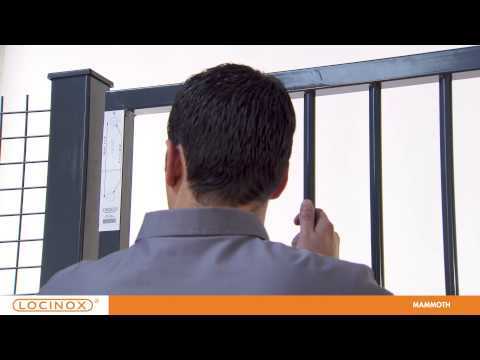 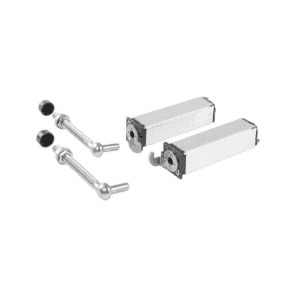 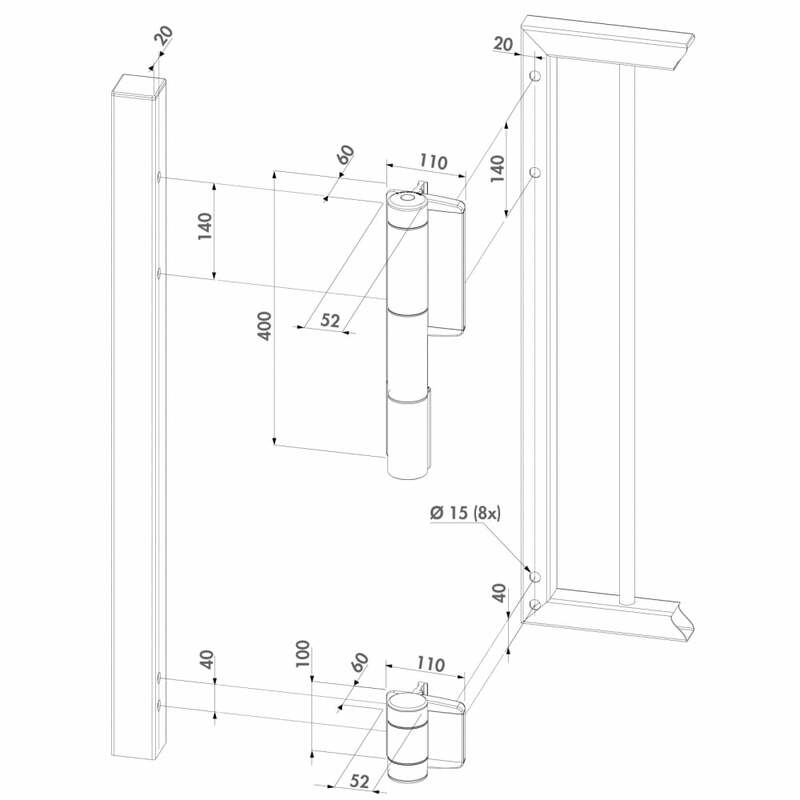 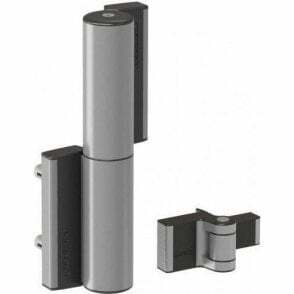 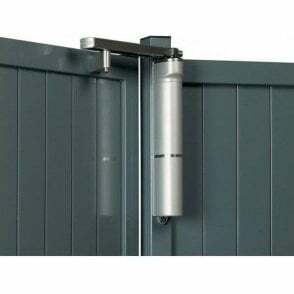 Locinox® MAMMOTH Hydraulic swing gate closer and bearing hinge in one. 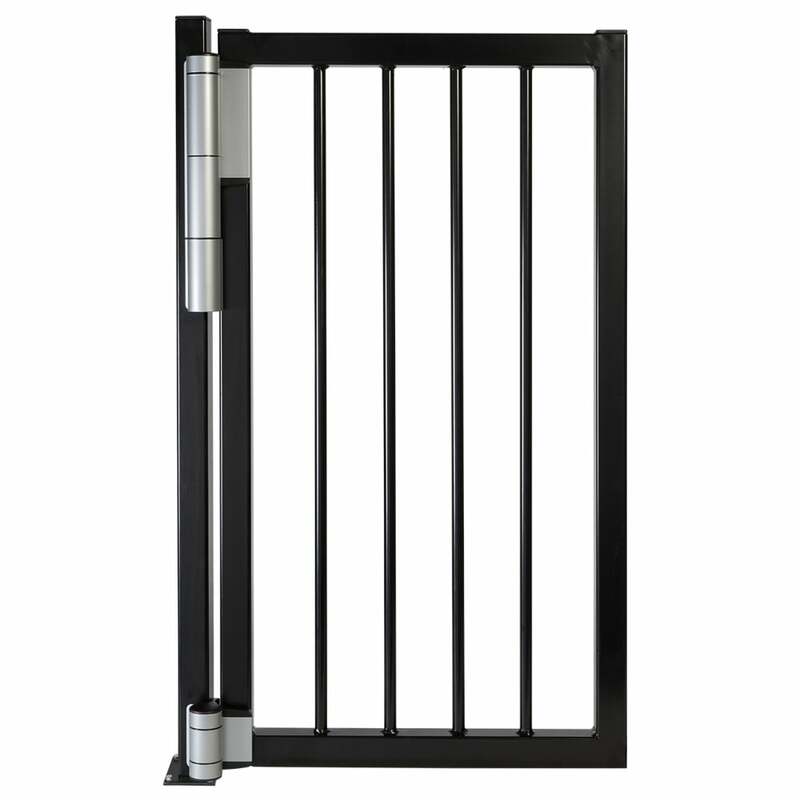 An elegantly designed self-closing hinge that opens smoothly and closes consistently gates up to 150 kg and this regardless of the outside temperatures (patented system). 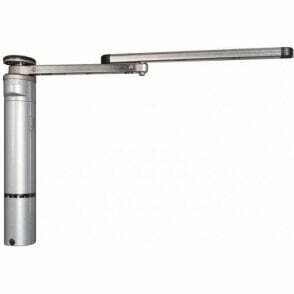 Force, closing speed and final snap are all individually adjustable according to your needs. 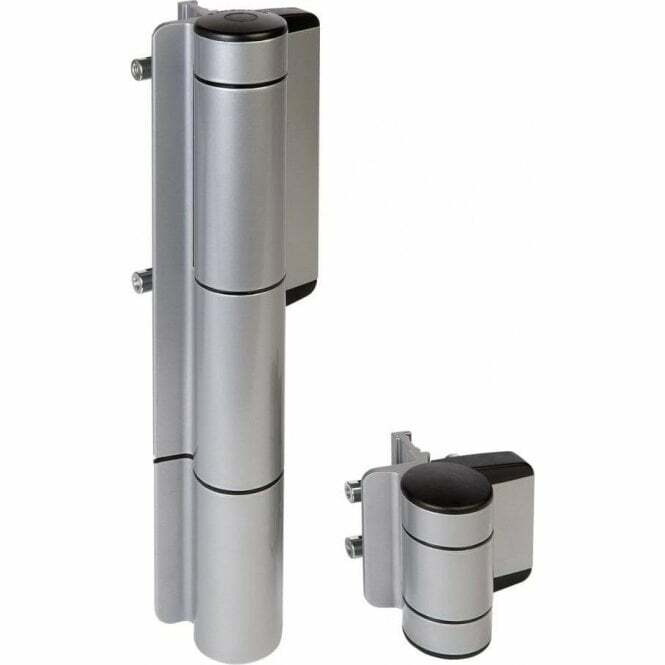 Probably the best self-closing hinge on the market!